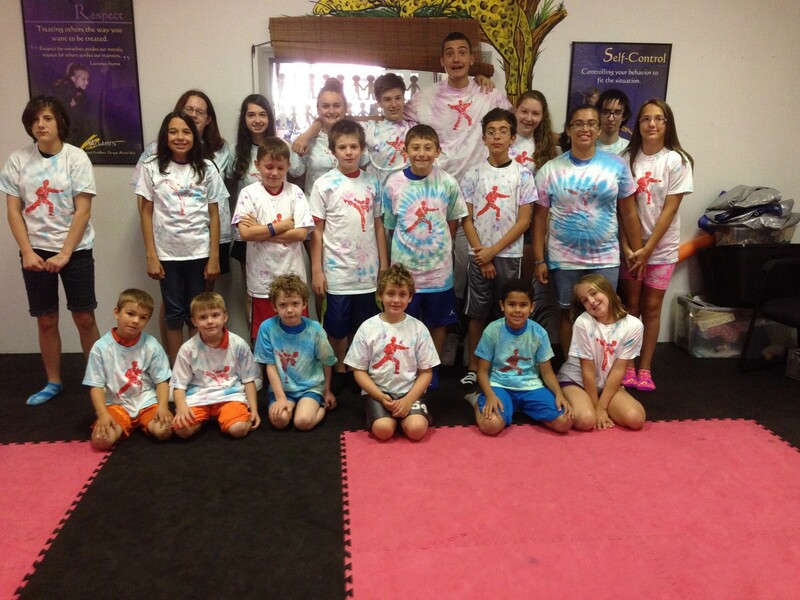 Once again Villaris will be offering its unique, innovative, fun filled KARATE KAMP to all students. Also remember it is not just for students, so if you have a friend that might like to join you let them know about it also. This year’s Kamp will be held the week of August 10th-14th. Kamp runs from 8:30 AM to 3:00 PM. 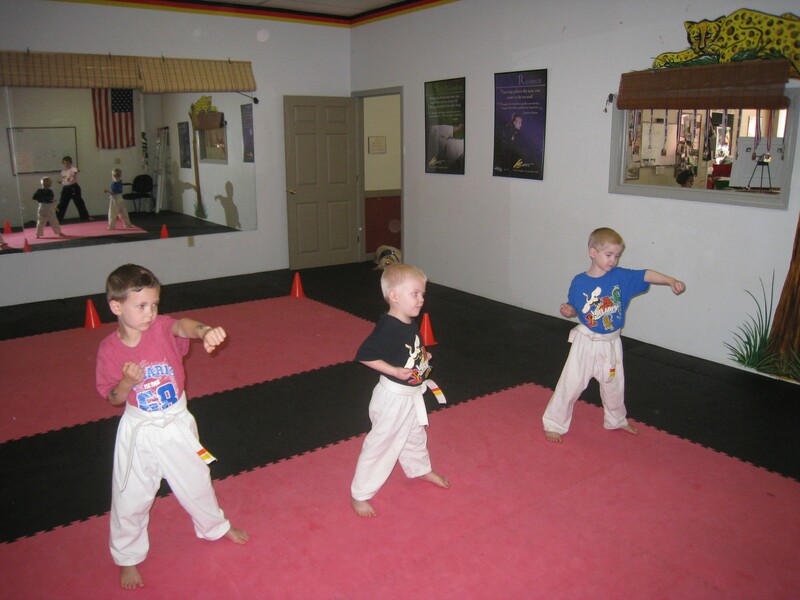 Our new Lil’ Dragons program is designed specifically for kids ages 3 & 4. We’ll help your child develop his or her motor skills while instilling the foundation of important character skills to be successful in life. Welcome! 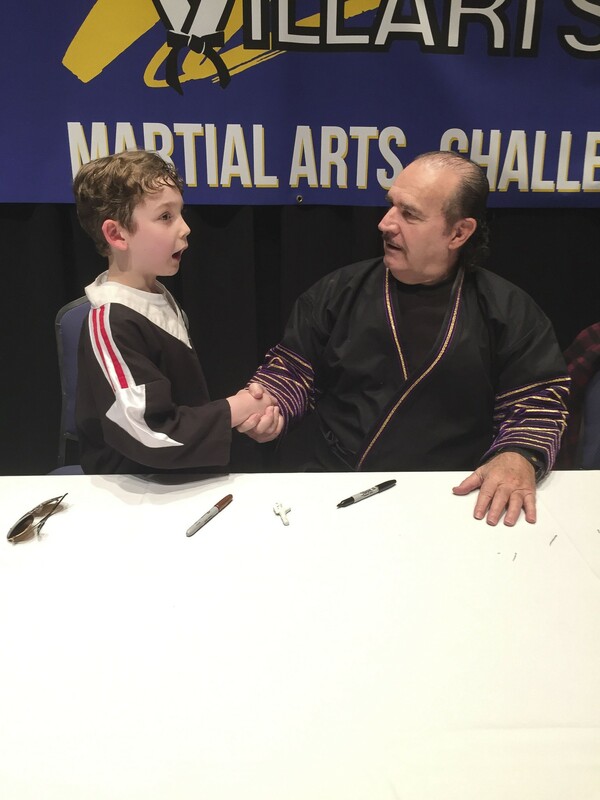 Here at the Marlboro Villari’s Martial Arts Center, we’re dedicated to providing every man, woman, and child with the highest quality martial arts training, so that they become empowered to live richer, more rewarding and meaningful lives, and in so doing contribute to a stronger community. The Villari’s in Marlborough is a family studio. 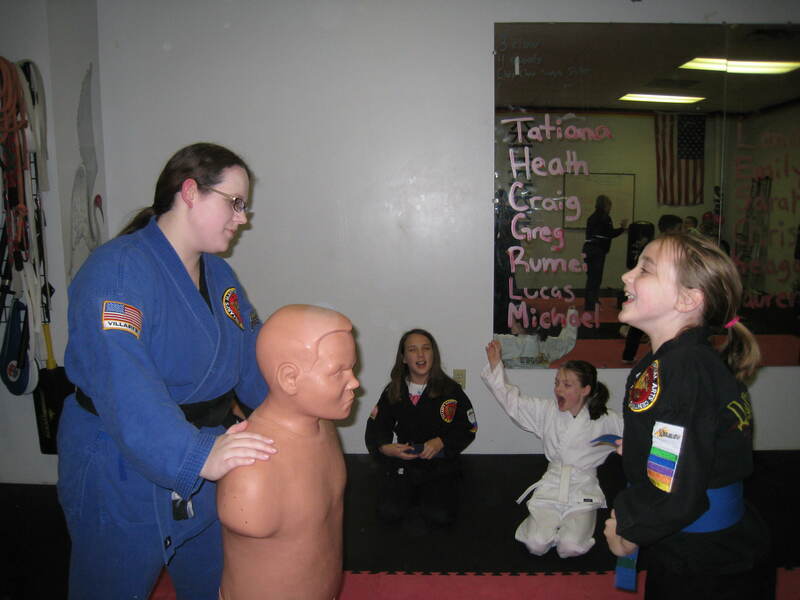 The owner and chief instructor Michele Herard goes out of her way making the studio a safe place for her students to learn respect, self-discipline and self-control. All three of my children have been attending classes at Villari’s for almost over 10 years. 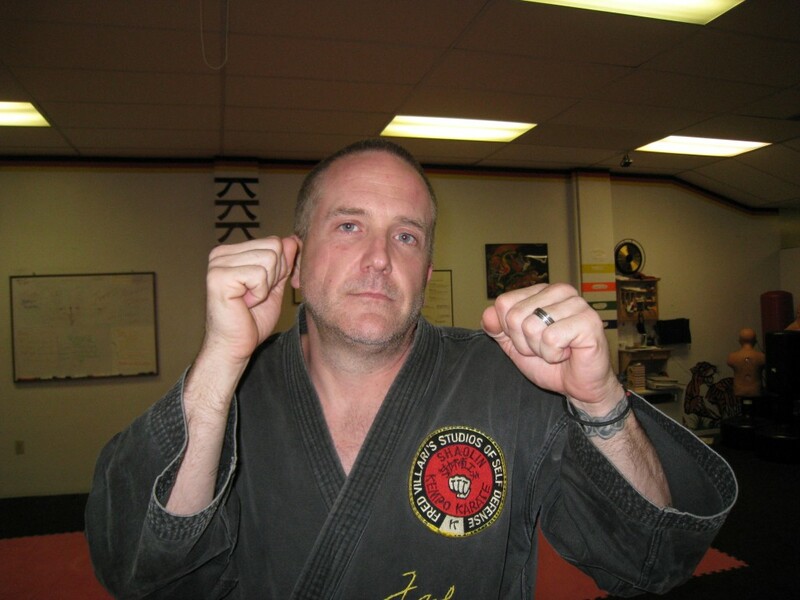 The combination of learning self-defense and building muscle strength as well as character strength has been one of the many benefits of attending classes. 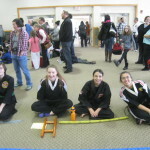 The dojo offers more than just karate instruction; it offers a sense of family and belonging. 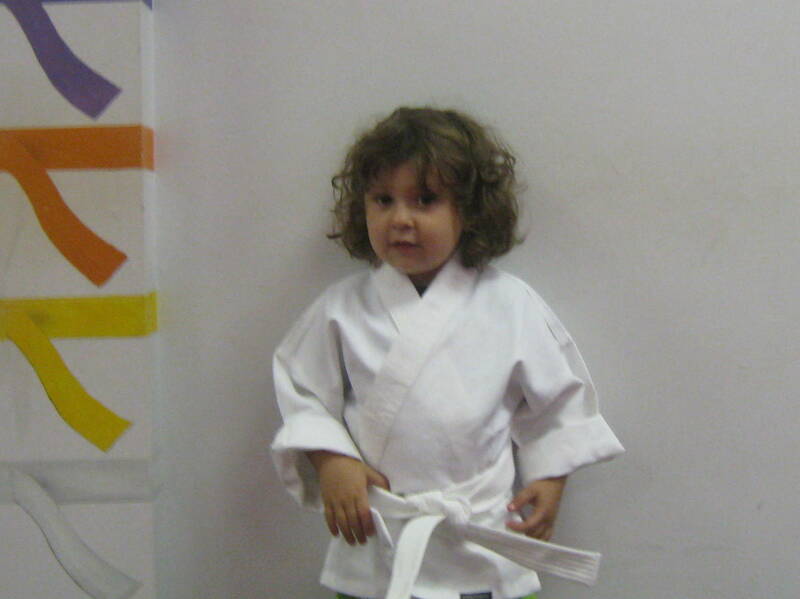 Sensei Michele develops a positive can-do attitude and confidence in her students that transcends from the studio to their everyday lives. 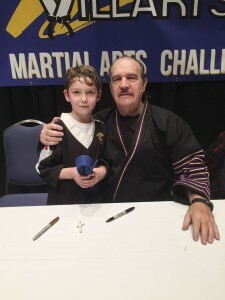 My children have enjoyed the many opportunities the studio offers such as competing in tournaments with other studios, learning karate weapon forms, participating in the demo team at local fairs and in the Marlborough Labor Day Parade.